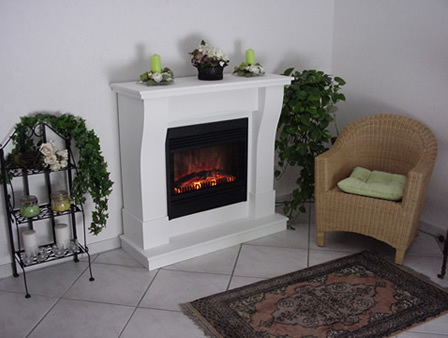 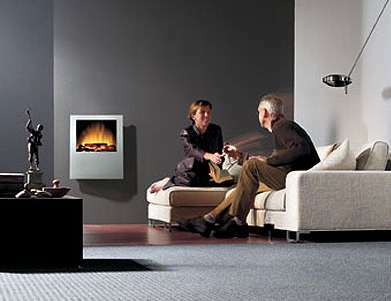 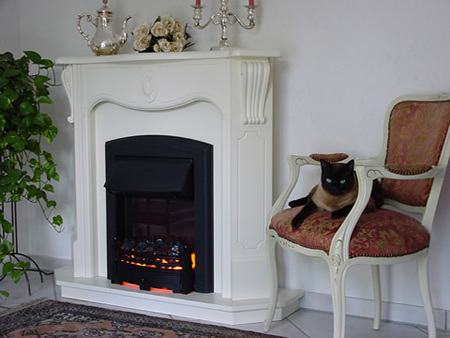 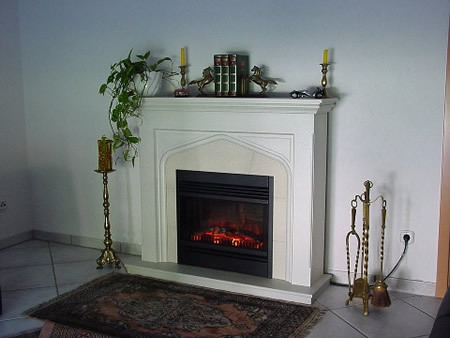 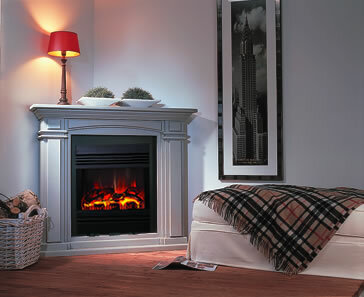 High quality electric fireplaces made in Germany. 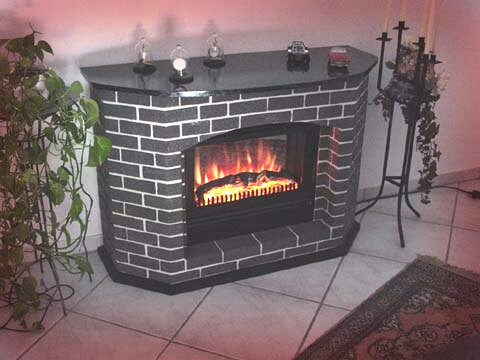 Realistic flame effect. 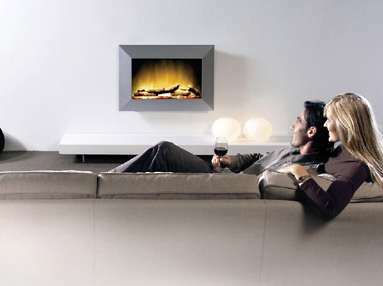 Optional Heating. 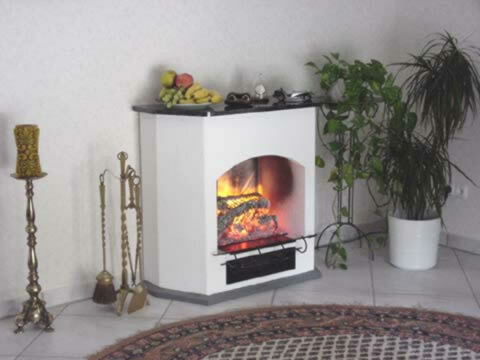 Easiest Installation: place it, plug it, done!